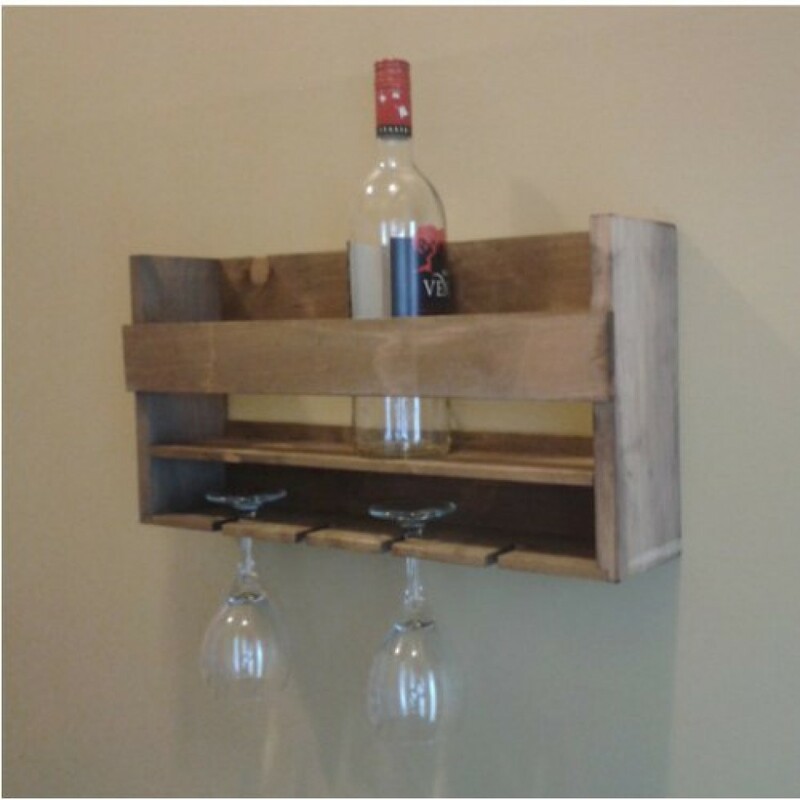 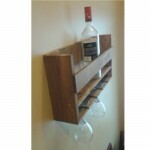 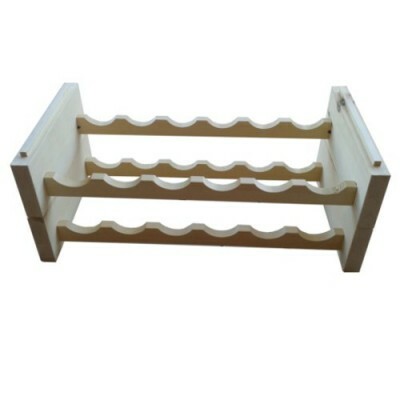 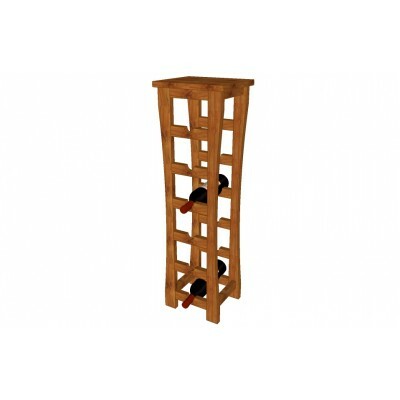 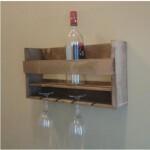 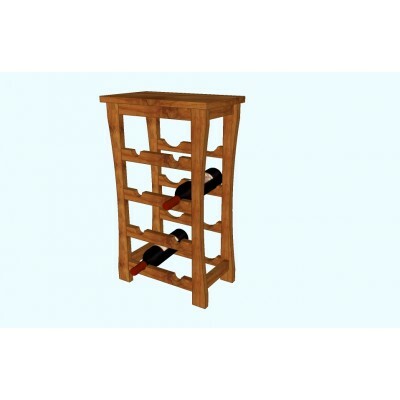 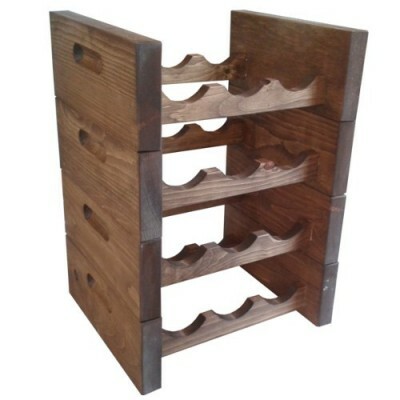 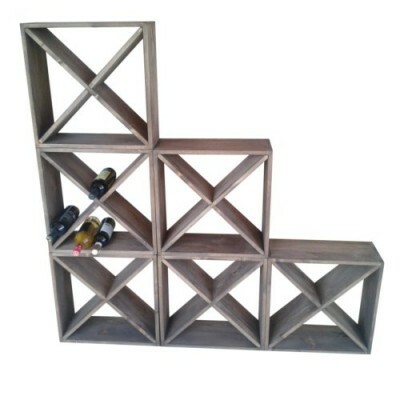 This wine rack is not only beautyfull, it is also practical, keep your favorite bottles and glass on hand. 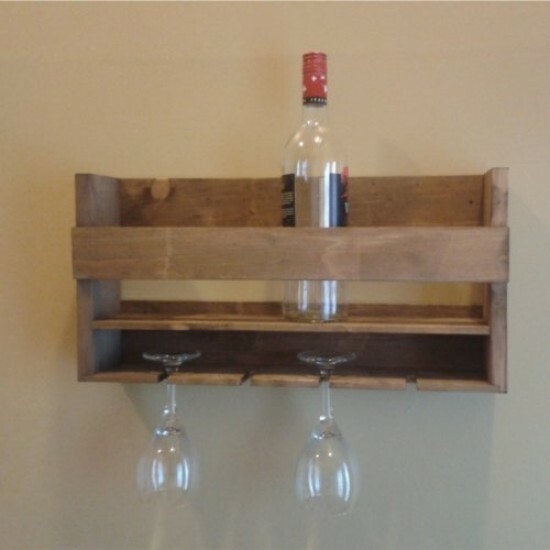 Screw it or hang it to your wall or desired location. 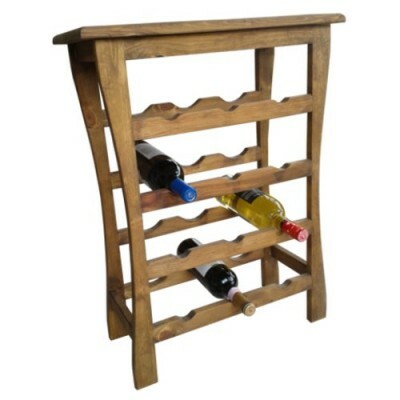 it is suitable for display in your kitchen hallway or living room. 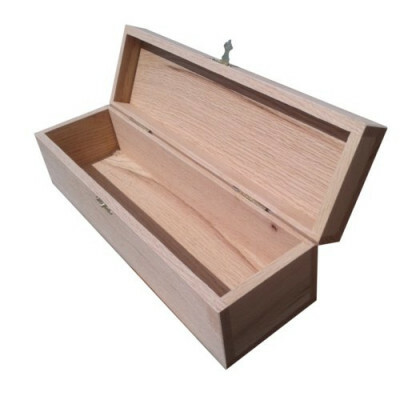 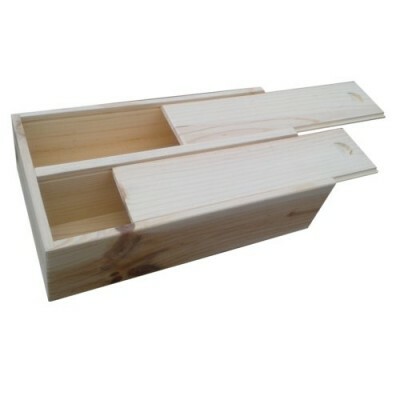 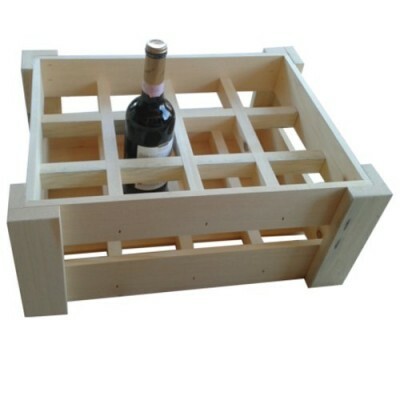 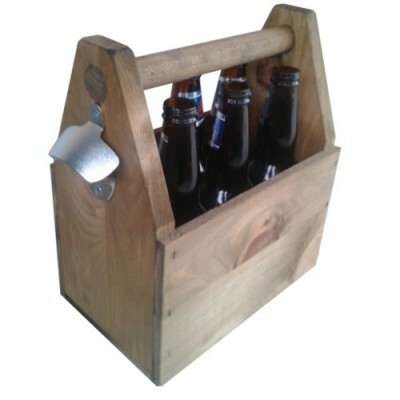 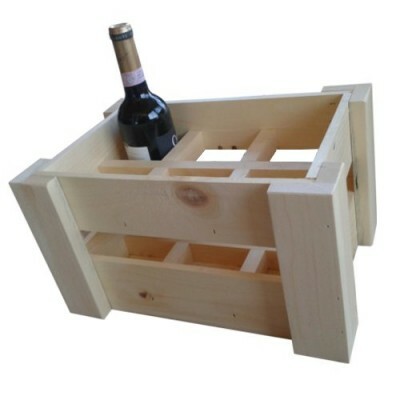 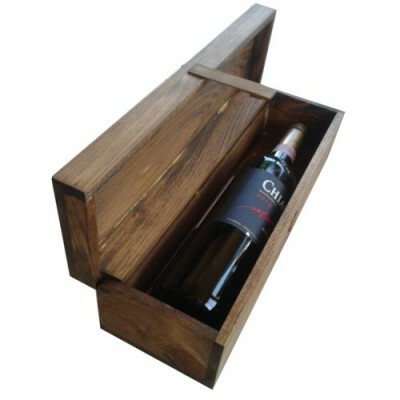 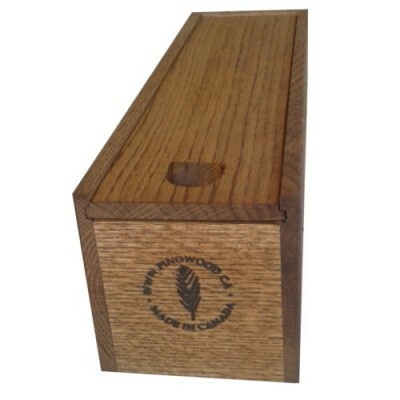 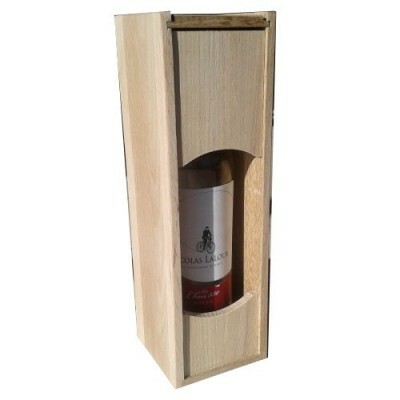 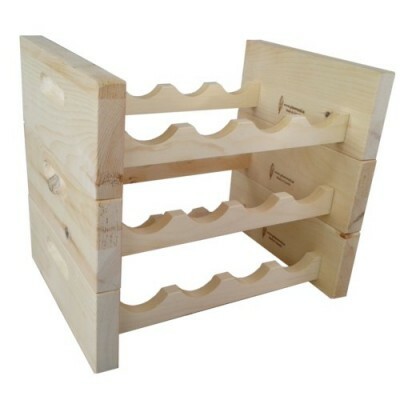 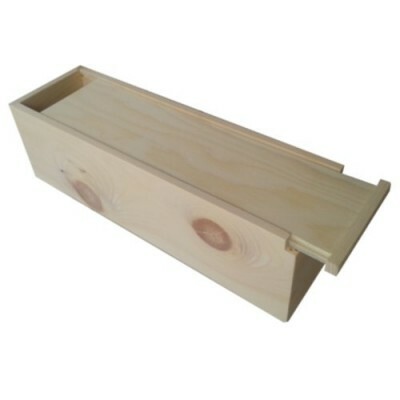 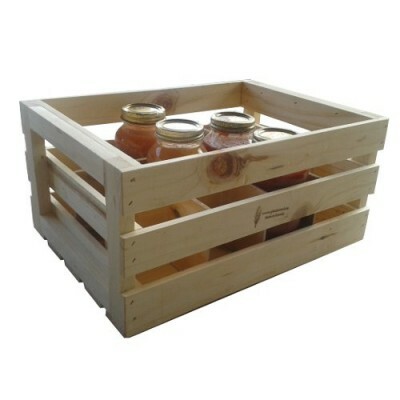 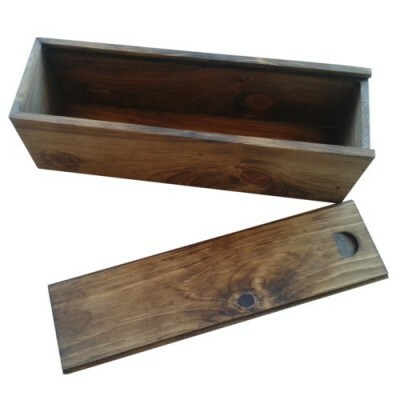 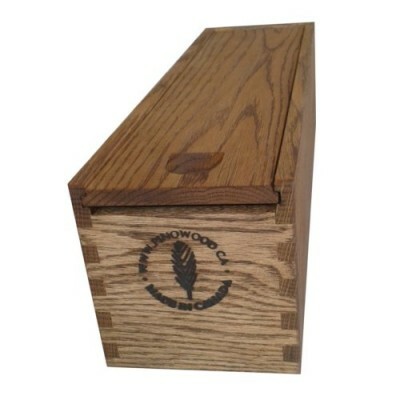 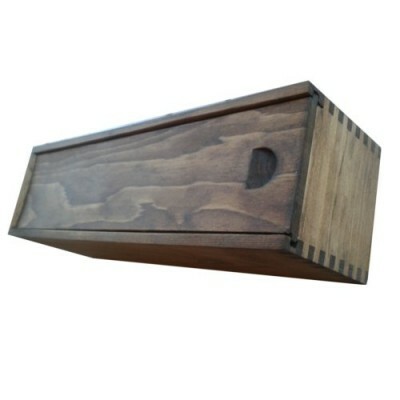 Jointed wine bottle box straight top. 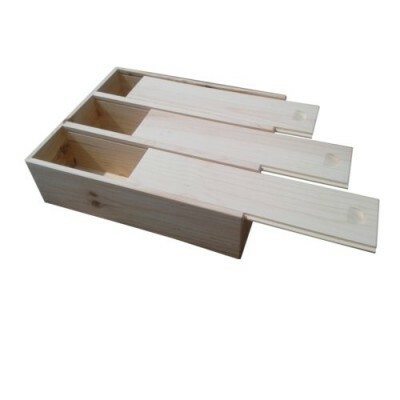 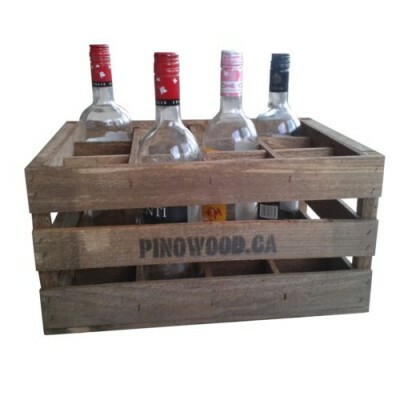 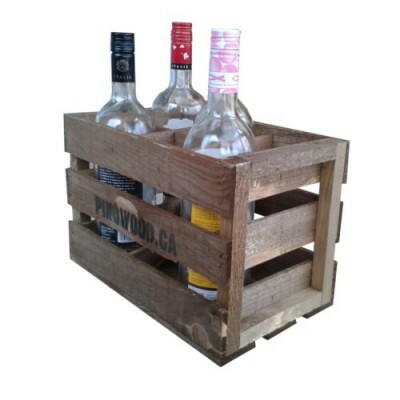 Pinowood wine boxes are proudly handcrafted in small batches..
Made from Canadian pine wood, Pinowood yoga blocks are an eco-friendly choice. 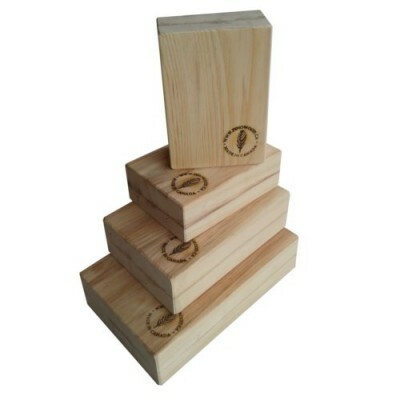 Our yoga blocks ..